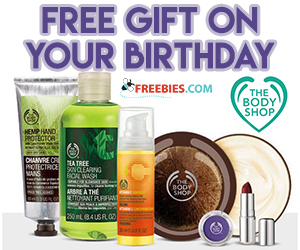 Save 10% on in-store and online purchases with The Body Shops loyalty program. 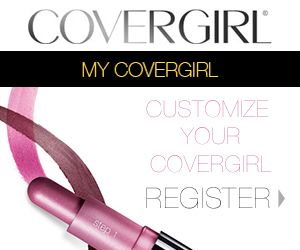 Become a MyCovergirl for some great makeup looks and tips, see saved products and more! 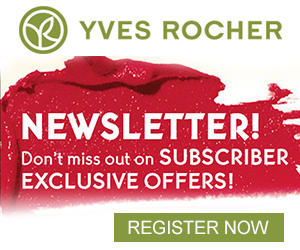 Yves Rocher has some fabulous promotions that are exclusive to their lucky subscribers. Become one today! 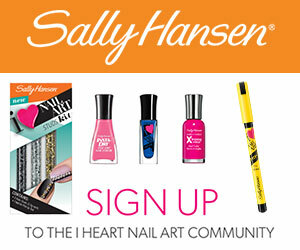 There are some great perks to being a Sally Hansen member. 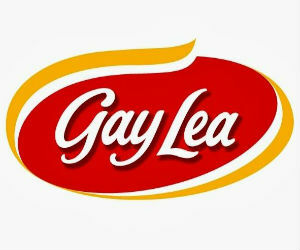 Find out what they are now!